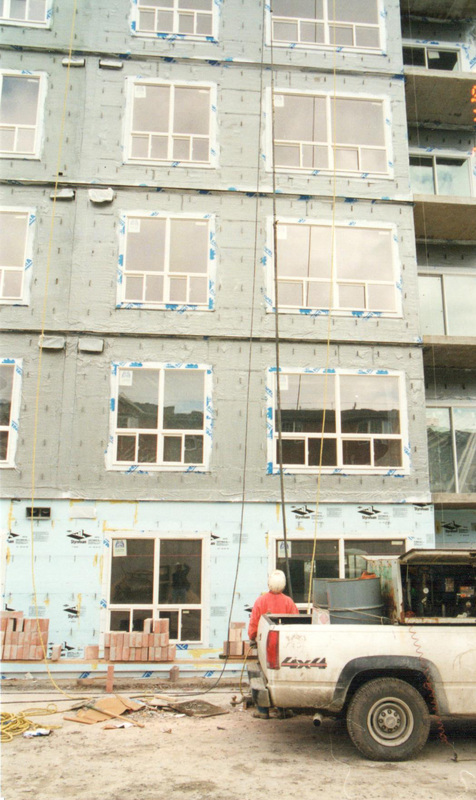 Graywall Vapour Permeable Air Barrier | Advanced Coatings Inc.
GRAYWALL VAPOUR PERMEABLE is a total air barrier system designed to meet the most stringent requirements of air leakage necessary in today’s buildings. 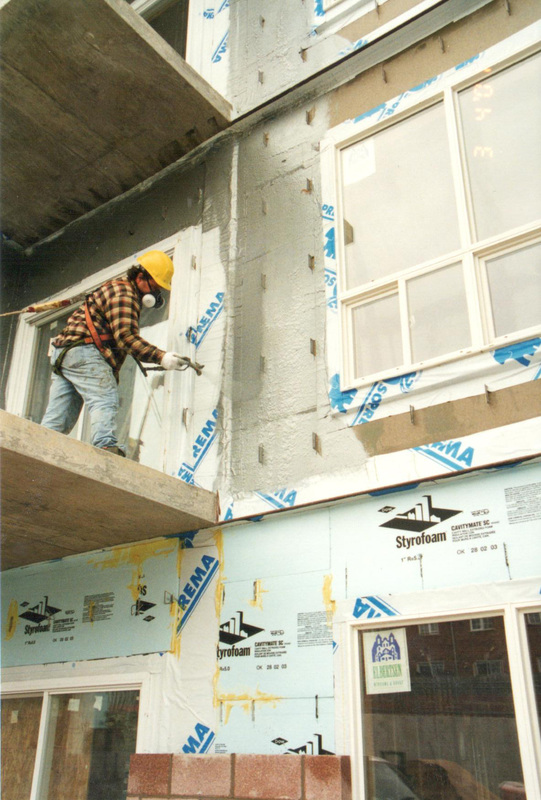 Spray applied to the substrate to produce quick, cost efficient air leakage protection, GRAYWALL VAPOUR PERMEABLE produces a 100% rubber membrane that resists air leakage while remaining permeable to the passage of water vapour. 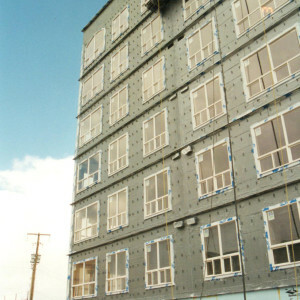 The spray application assures a seamless monolithic membrane regardless of any complex shapes in the structural component.